Winary DiBonis was founded in 2009. and it is located near Subotica and lake Palić. 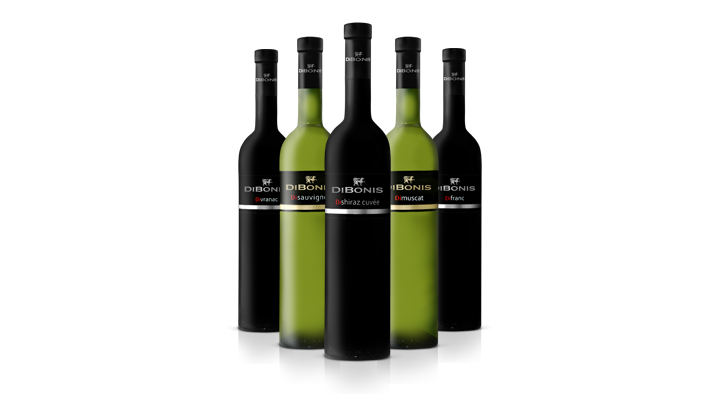 Production of large number of different types of wines and fruit brandies, as well as wine tourism, are primary services we provide. We are winners of many quality awards on national and international fairs and festivals. 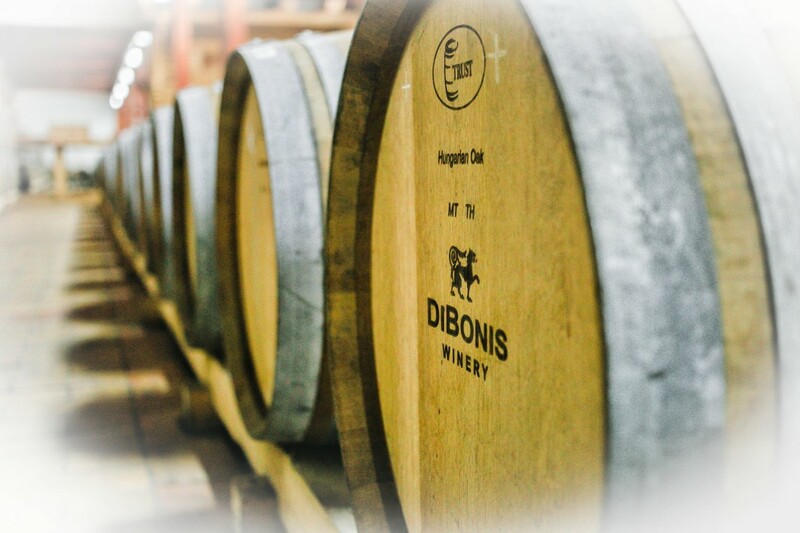 Apart from the production DiBonis Winery is quite successful in wine tourism. 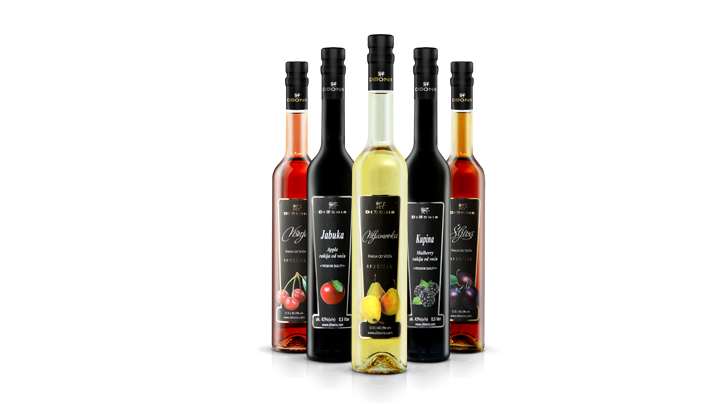 We offer tours of Salas, vineyards, winery and distillery together with the wine and fruit brandy degustation and exceptional food prepared in our kitchen.